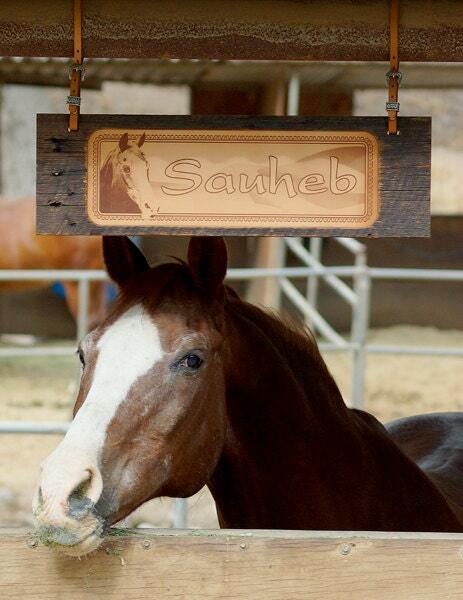 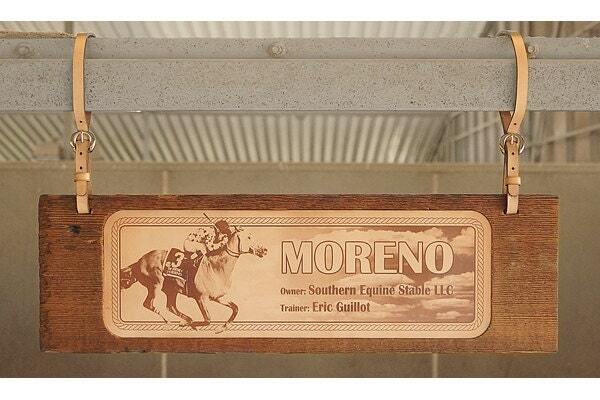 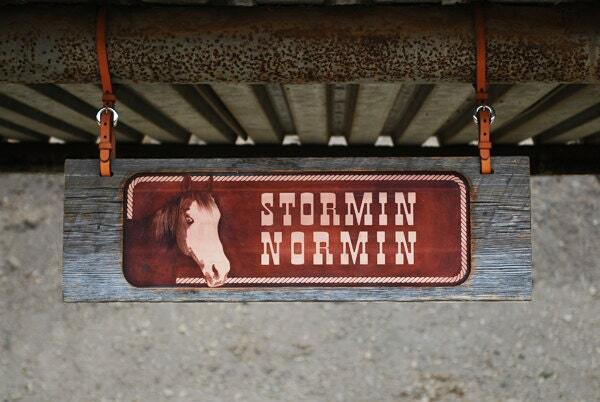 TO ADD YOUR HORSE’S NAME, PHOTOGRAPH, &/OR CONTACT INFORMATION!! 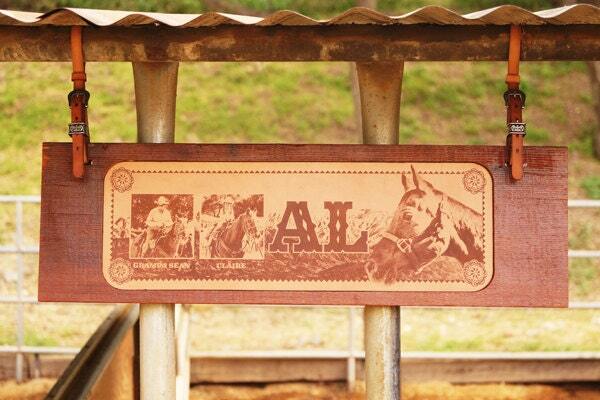 Each sign is designed to uniquely capture the nature of your horse. 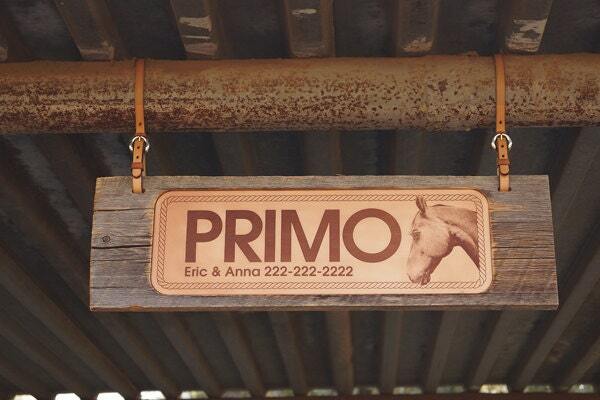 In addition to your horse’s name, you can add contact information such as your name, your veterinarian’s name, phone numbers, or a sweet saying.